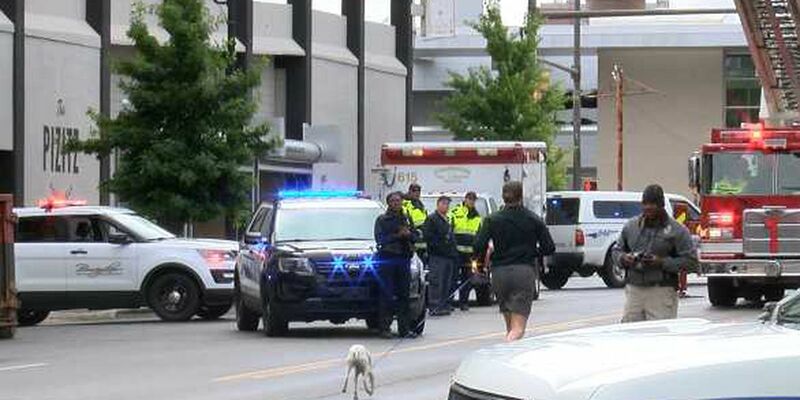 BIRMINGHAM, AL (WBRC) - The family of the accused Galleria Mall shooter is asking for people to withhold judgement until the evidence is presented. 20-year-old Erron Brown is behind bars in Jefferson County. He’s charged with attempted murder. 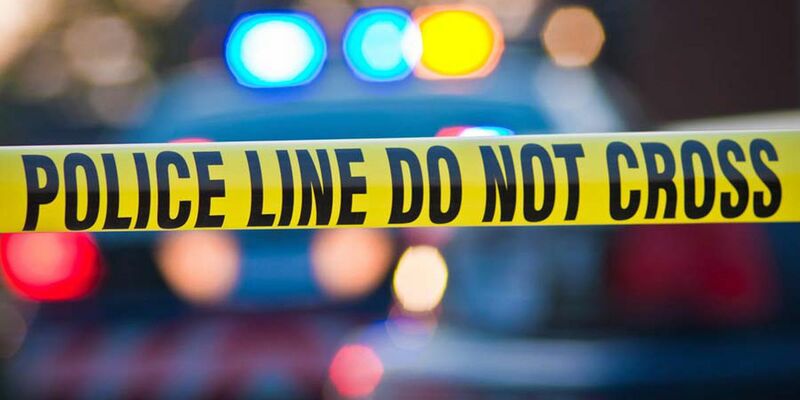 Hoover police said he was involved in a fight and he shot an 18-year-old. “People were saying this was about a pair of shoes. This was not about a pair of shoes. These people knew each other,” Charles Salvagio, Brown’s attorney said. 18-year-old Brian Wilson was shot in the stomach. Police don’t know who shot a 12-year-old girl. The family’s spiritual advisor said it’s unfair to call Brown the shooter. “I believe Erron Brown is not the monster that has been presented,” Pastor Frederick Smith of Acts Ministries said. Brown’s mother and grandfather did not talk about details of the shooting Thanksgiving night, but they do not believe Brown was at fault. “Erron was a loving kid. Very cheerful. He is a people’s person. He loved everyone,” Ebony Brown, Brown’s mother said. The Brown family is sending out condolences to E.J. Bradford’s family. After the initial shooting Bradford was shot by a Hoover police officer. Police say Bradford had a gun in his hand. Meanwhile, the Brown family says this has been difficult. “It’s hurtful. Very hurtful. Knowing my son’s name is being out there. It’s hurtful to see him on the screen,” Ebony said. Jefferson County D.A. Danny Carr will not comment on the case, or the contention the evidence will prove Brown innocent.